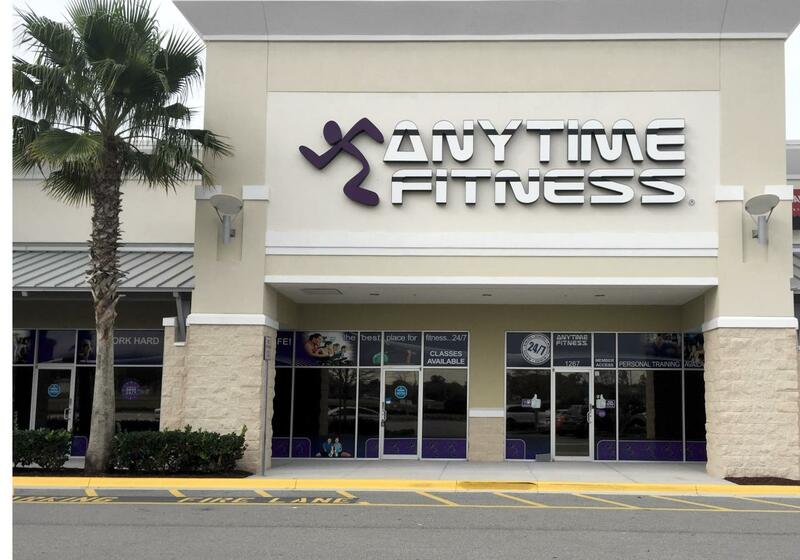 Anytime Fitness-Nature Coast Commons....find your healthy body, clear mind and happy life! 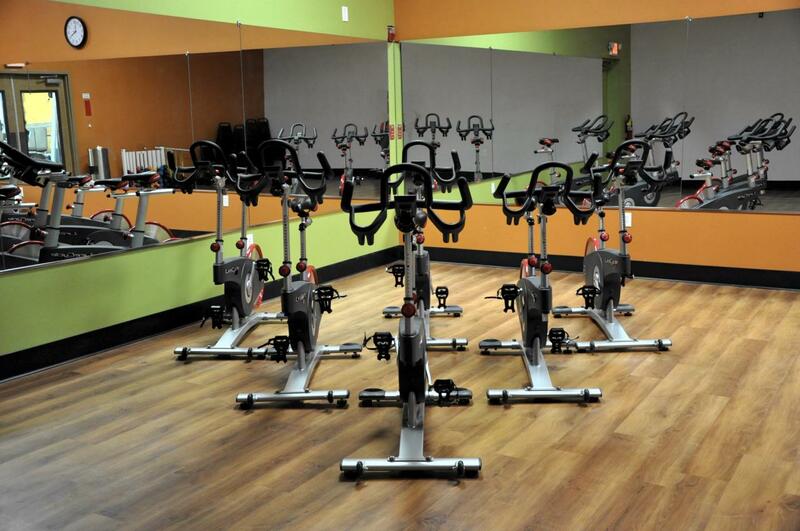 Begin your fitness journey in our spacious, airy club and have fun at the same time. 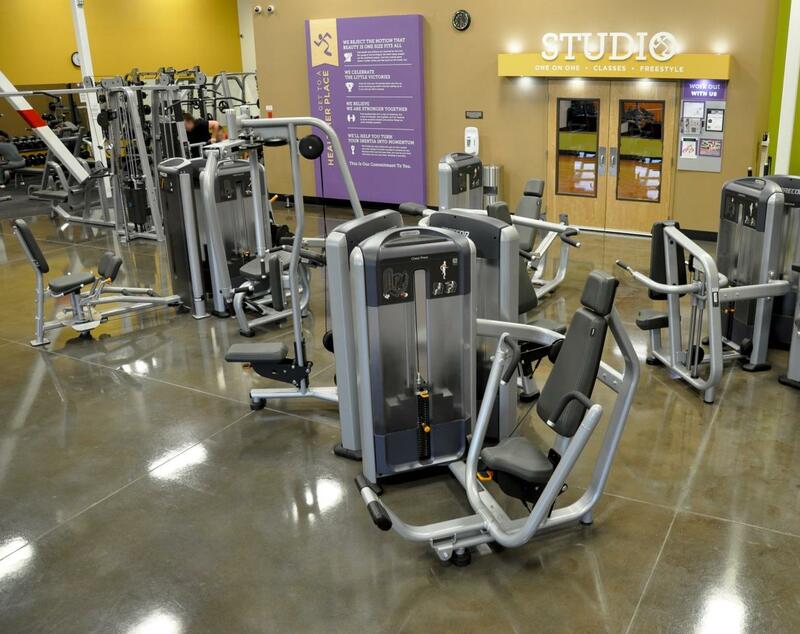 Membership includes the free 30 day Get Started Plan, global access to more than 3,000 gyms, and always open 24/7 convenience. Visit during staffed hours or call for an appointment today! After 35 years behind a desk, our Club is my opportunity to do more of what I love with my life and share that experience with others. I’m a lifetime athlete and avid cyclist that also enjoys hiking, kayaking and kettlebell training. More than anything, I enjoy the way training hard, being fit and living a healthy lifestyle lets me feel. 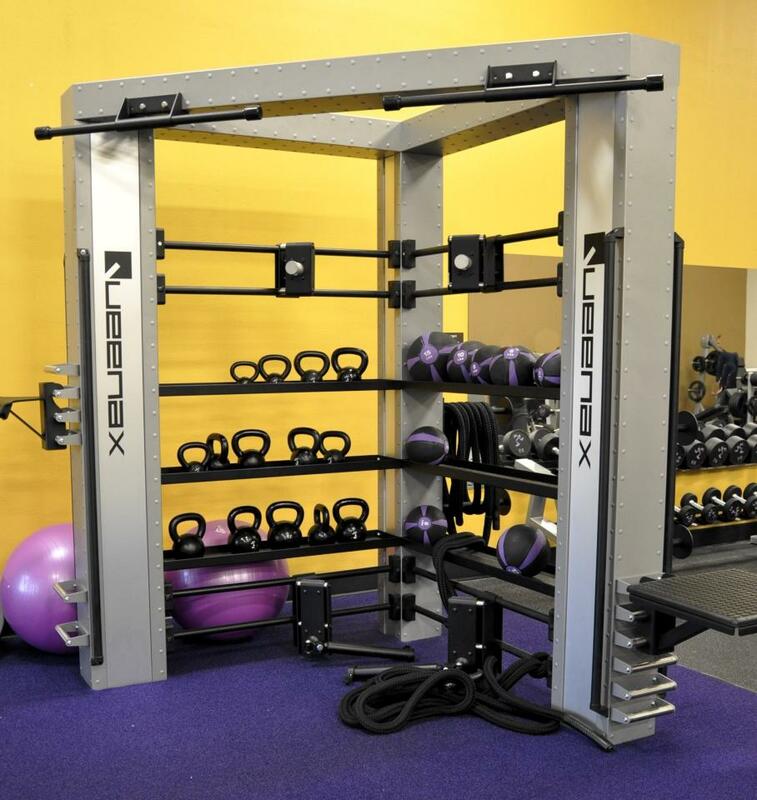 Our team is committed to helping you figure out where you are on your fitness journey, put together a plan to get where you want to be and then coach, motivate and inspire you to meet or exceed your goals. You’ll find our team surprisingly personable, our facility fanatically clean and a place you want to come back to again and again. Most of all, I hope our Club is where you find your healthier place. Health & fitness have made my life happy and whole. 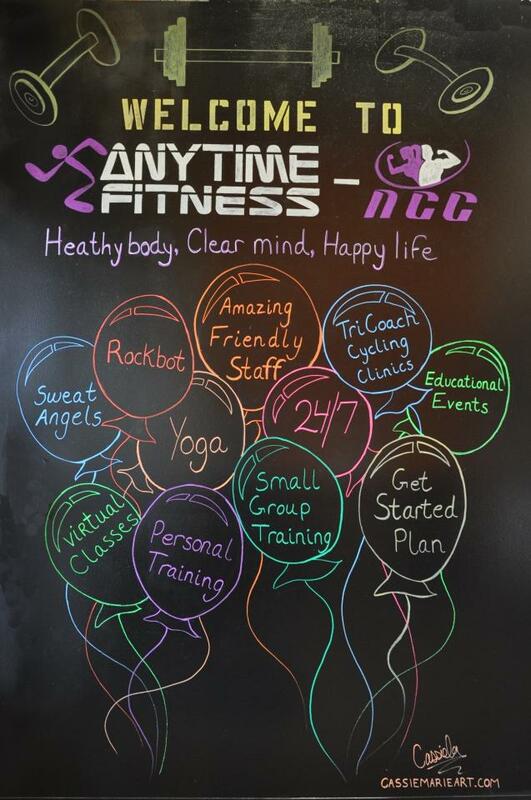 After years of working in medical administration, being a part of the Anytime Fitness family is exciting. 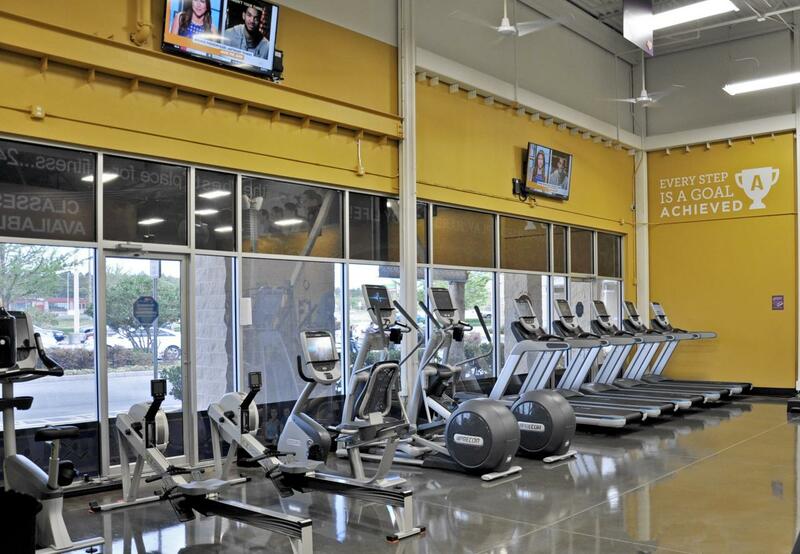 I look forward to sharing, enjoying, contributing and growing the Anytime Fitness-Nature Coast Commons experience! My name is Crystal. Previously I was a Dental assistant for 4 years. I'm a big fan of Martial arts. I was in Tae Kwon Do from the age 7 to 17(had to stop due to my knee issues). I'm very family oriented and I love to help others. I grew up with one of my favorite sayings my mom would always tell me, "You can do anything you set your mind too." That goes for anyone. I'm a strong believer in that!